On March 8, 2019, EPA announced a public teleconference of the Chartered Clean Air Scientific Advisory Committee (CASAC) to discuss its draft review of EPA’s Integrated Science Assessment (ISA) for Particulate Matter (PM). 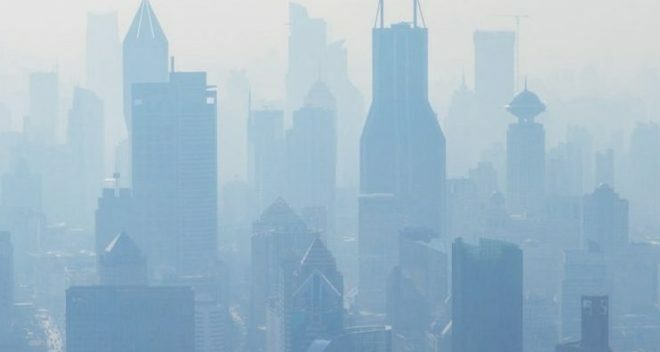 Recent research suggests that the existing limits for fine particulates need to be tightened to adequately protect public health. Last fall, EPA Administrator Andrew Wheeler—while in his acting role prior to full confirmation—disbanded an auxiliary scientific panel that was supposed to assist the CASAC with added expertise. He then tasked the seven-member CASAC to serve as the sole body to review the key scientific assessment for the National Ambient Air Quality Standards (NAAQS) PM review, now on an expedited review timeline. The CASAC does not have the breadth or depth of expertise needed for this review. These events have raised concerns about the outcome of this review and potential threats to the environment and public health. On Thursday, March 28, 2019, EPN’s John Bachmann presents oral and written testimony on the public teleconference in response to CASAC’s draft review of EPA’s ISA for Particulate Matter.